Citta Widagdo is a doctoral researcher at the University of Birmingham Law School. 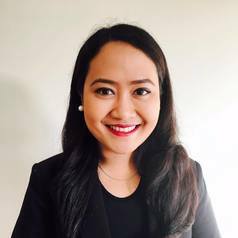 She holds an LLB degree from the University of Indonesia and an LLM degree from University College London. Citta's main areas are public health law, ethics, and governance. Her doctoral research explores the role of laws and policies in the prevention and control of obesity.